For more than 85 years, our restaurant has been serving authentic Italian cooking to our Bernardi’s customers. We expanded from our first location, which opened in Toluca, IL during the 1930s, because people continued to flock to our family restaurant for our famous tortellini and spaghetti. As we grew, we made sure to preserve the flavor of our real Northern Italian cooking. In 2005, we made the move to Pontiac, IL. Now, Bernardi’s II one of five proud restaurants in Bernardi’s restaurant family. 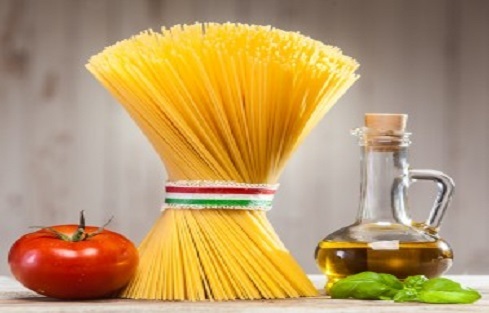 While we are connected to our Italian roots, we also offer American favorites! From delicious steaks, seafood and baby back BBQ ribs, to our famous fried chicken; there will be something everyone can enjoy! Check Out Our Bernardi’s Location in Pontiac, IL! You will find our restaurant nestled close to the Vermillion Riverfront, perfect for those after-dinner strolls. Banquets –Want to have your party at our place? We can seat up to 80 people privately in our Pontiac, IL location—perfect for every kind social or business occasion. Book your reservation today! Dining – Our restaurants seat more than 200 people. 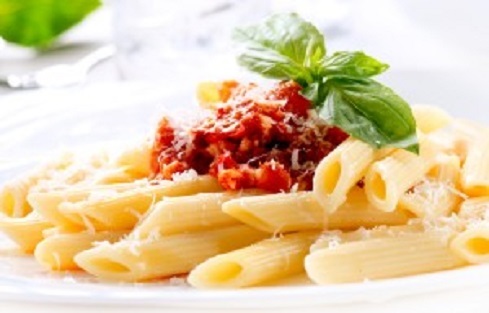 Come by for lunch or dinner and get your fix for genuine Italian cuisine! Be sure to try out our pizza in Washington or Dunlap. Choose the Best. Choose Bernardi’s II Restaurant! We invite you to come dine at our table. Experience a little taste of Italy. You and your whole family will love it! Bernardi’s has locations in Washington, Toluca, and Dunlap. We also serve Peoria and East Peoria.